Last fall God sent me back to full-time work. Leading up to Christmas, as if life wasn't busy enough. 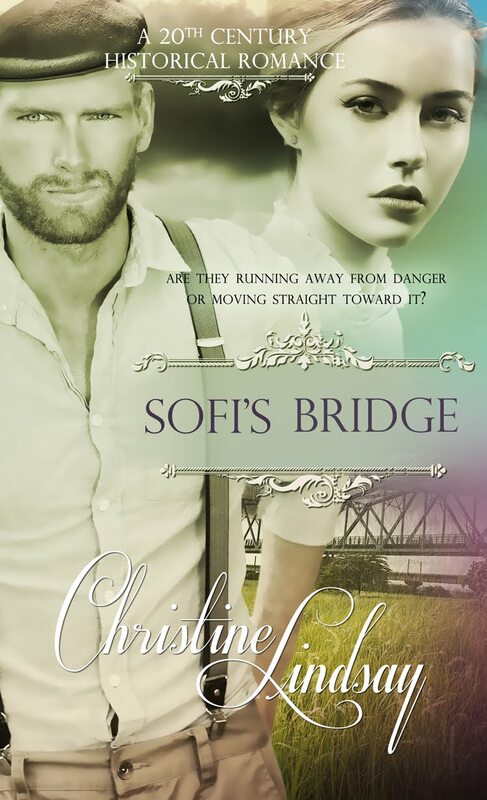 With my first novel releasing in November. The previous two years I'd worked for the local Salvation Army, packing Christmas gifts for underprivileged children. Now, I couldn't commit to Saturdays. Suddenly the schedule switched to weekdays. In a location conveniently close to my home. My one-day previous commitment? Not a problem. I love working with the project supervisor. The work itself is fulfilling. But could I keep up with our church worship team, my blog, and promote my novel? God whispered to my spirit, "I've got this." As in, "I [God] will work it out. I'll give you the time, the energy. Everything you need." But a day job meant I wouldn't be home when the UPS guy brought my books to the door. God knew this was one of my dreams, and He'd given me so much with publication. How could he hold this part back? Well, *ahem*, He's God and owes me nothing. He helped me sort out my attitude. And He proved Himself faithful to "I've got this". He gave ideas for meals, helped me recognize what to do and what to let go, and sustained my writing and promoting. Registration spiked but toy donations only trickled in. Overwhelmed, I said "God can supply what we need, but I don't see how He's going to do it." I don't see was the kicker. In my discouragement—as if my lack of sight disproved God's power—I heard again "I've got this." He reminded me that Jesus fed 5,000 men and their families with a few loaves and fishes. Was I going to believe the circumstances, or trust God with what He'd proven Himself able and willing to do? This Christmas support ministry is something God-sized, one of those things only He can bring together through willing hands. At that moment I was able to lay down my need to see and trust the One who said "I've got this." Funny, instead of focusing on the lack, I started noticing the provisions and small mercies. And on distribution day, over 3,000 local children were blessed. Oh—and the UPS guy delivered my books on a Thursday night, when I was, in fact, home. 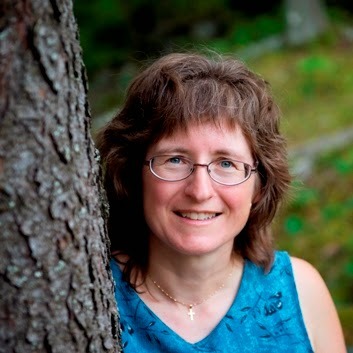 Janet Sketchley is a Canadian author who writes about God's tenacity and how faith applies to real life. 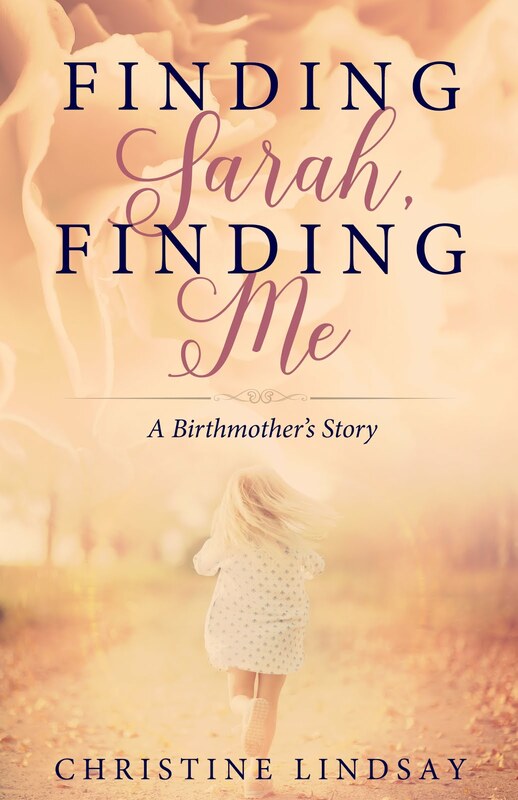 In the non-fiction realm, that includes weekly devotionals and Christian living posts on her blog as well as the story "The Road Trip that Wasn't" in A Second Cup of Hot Apple Cider. 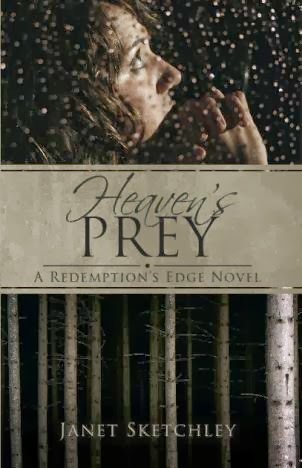 Her debut novel, Heaven's Prey, is about God's tenacity too, reaching to save one soul and to protect another.